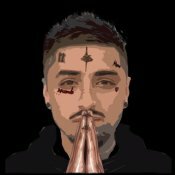 Wiggi has finally released his eagerly awaited debut album “Timeless”, check out one of the standout singles entitled “Kulfi” featuring Amar Sandhu! 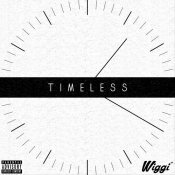 Support Wiggi and purchase “Timeless” by clicking here! 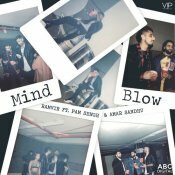 VIP Music are proud to present the highly anticipated brand new hit single released by Ramvir entitled “Mind Blow” featuring Amar Sandhu & Pam Sengh! Underground Pyramid Music are proud to present another brand new single released from Haji Springer’s brand new album “Dava” entitled “Speed” featuring Amar Sandhu!! 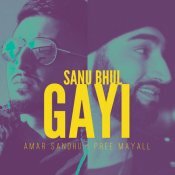 ARE YOU Amar Sandhu? Contact us to get a featured artist profile page.